TGIM pushes you to be intentional in all areas of your life. It helps you set the tone for who you decide to be in the world every day. 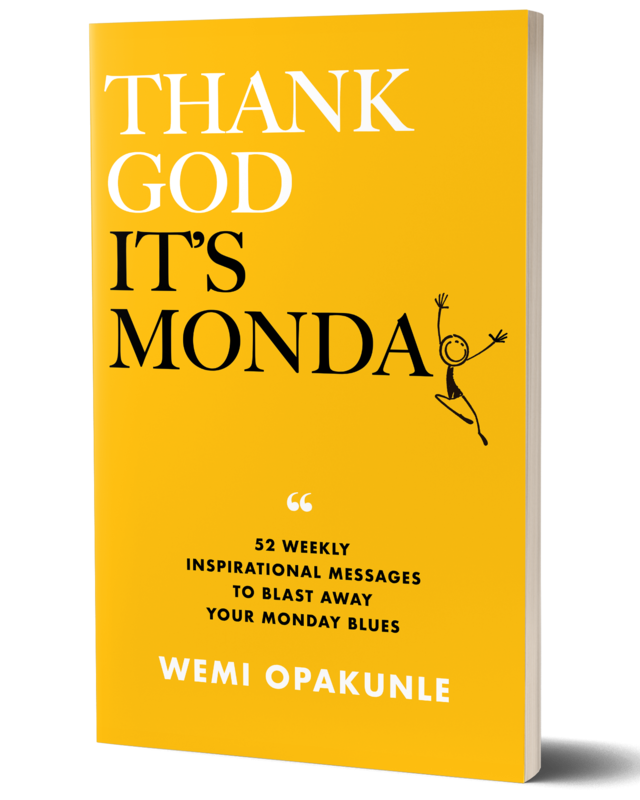 The thought of Monday for most people means fear, anxiety, unfulfilled dreams, endless to-do lists and a stagnant life situation. 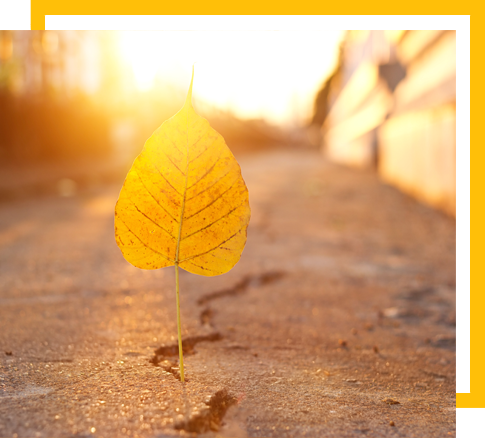 How do you deal with these challenges when your soul is running on empty? 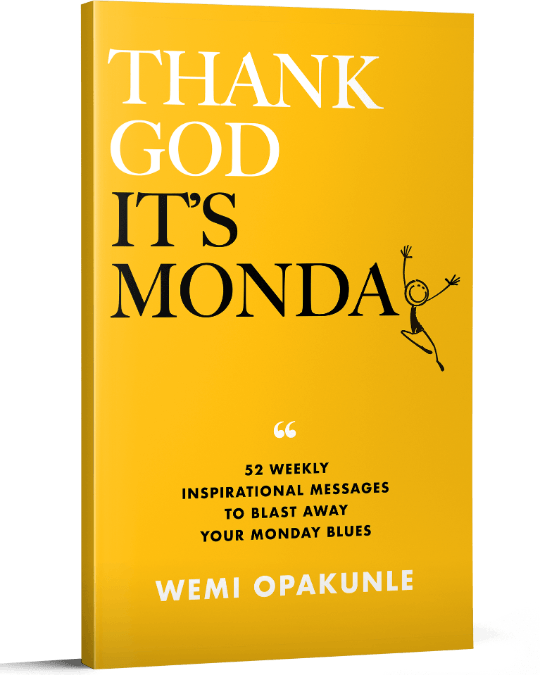 Thank God It’s Monday delivers weekly shots of wisdom, inspiration, and encouragement to get you through the “hardest” day of the week. You know who you are. You may doubt that you do, fear what you already know, and go around in circles trying to avoid the inevitable, but deep inside, you know who you are and, sooner or later, you’ll have to answer to your calling. What kind of treasure are you sitting on that you’re unwilling or too oblivious to recognize? STOP WAITING, START LIVING. NOW! How do you show up in life? Are you just going through the motions while slowly destroying your soul? No one’s life is perfect, so there really isn’t any need to compete with someone else’s imperfect life. Have you ever been so sure that your life was meant to go in a certain direction, yet when you moved forward to make things happen, all you hit was a dead end? We would rather be liked than feared or respected and because of this, we often sell ourselves short. If you don't feed your soul, the world will feed it for you. 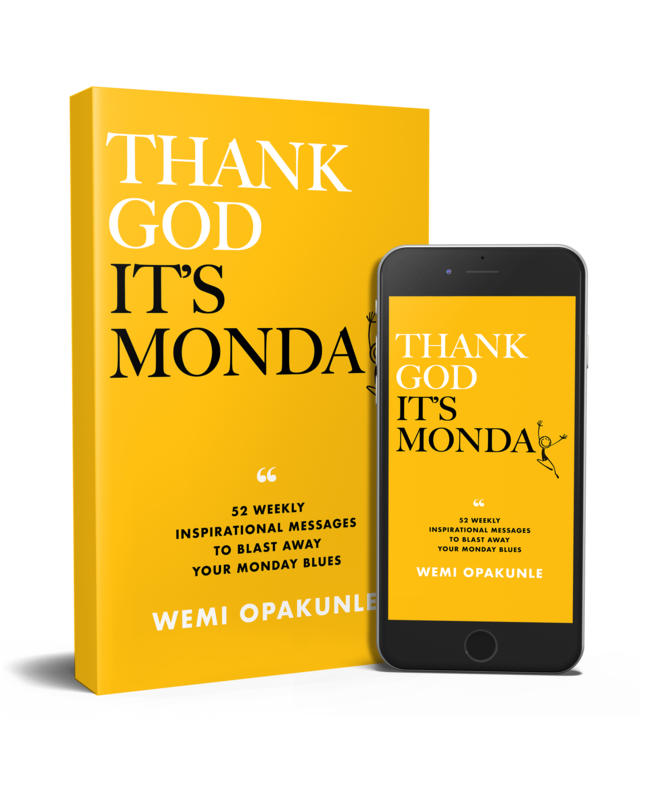 Wemi Opakunle is a motivational speaker and writer dedicated to the encouragement and empowerment of the human spirit. She has authored articles on the search for purpose, discovering the true self, and the end of suffering. Recognizing that none of the outer accomplishments we seek mean anything without consciousness and awareness, Wemi spends her time spreading the message of hope, finding spiritual balance, and encouraging others to live their lives to their fullest potential. The path is messy. It is rarely straightforward. Sometimes, it’s okay not to know how or when or why. 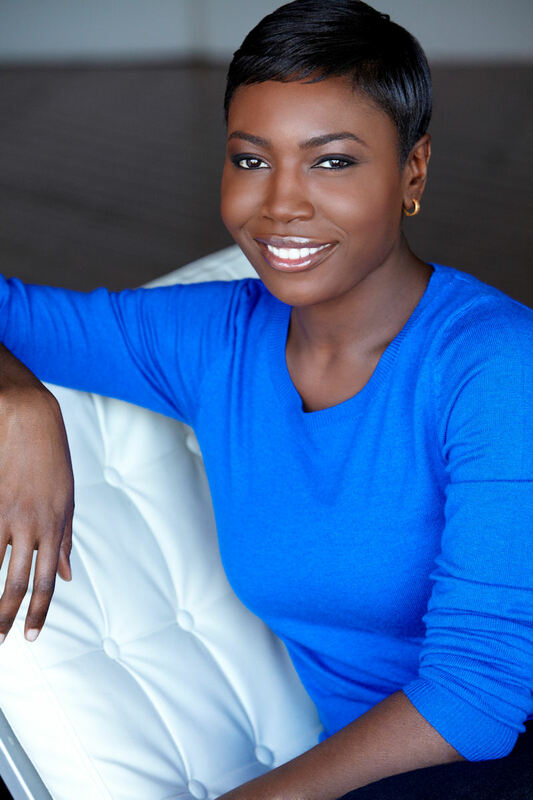 Based in Los Angeles, California, she was born in Nigeria and moved to the United States with her family at 13 years old. A graduate of the University of Maryland, College Park, with a bachelor’s degree in Government & Politics and French, her childhood dream of becoming a lawyer was put on hold after graduation when she realized that she was being called to tread a path unbeaten. She has since launched a fashion company, created a successful blog, appeared as a fashion expert in several media outlets, and interviewed quite a few of the industry’s heavy hitters. She’s also a tenured recruiter and currently discovers new talent for one of the world’s most prominent entertainment brands. Wemi is a dreamer and she believes in miracles. TGIM's messages are already inspiring hope and most importantly, change. Here is some of the feedback we have received from our readers! I am deeply inspired by your perspective. My professional path still lays ahead, and I will embrace a "Path to Purpose"!. This is so inspiring, it gives me motivation to find the path I'm supposed to take. I'm focused on the bigger picture. This is the kind of perspective that makes you stop, take a moment, look inward and honestly ask yourself if you are happy with what you see. I have to admit that I would chase things that I thought would make me happy. Time to change it up! Thanks for proving this moment of reflection. Very uplifting Wemi. It takes courage to look inside oneself, and even more courage to write it in order for other people to see. Beautiful, powerful reminder for all of us to question our purpose in our current physical existence. Thank you for writing and sharing this, Wemi. All of this...more than anything right now -- it's important to show up for ourselves. Thank you for this gentle reminder! Just enter your email and we will send you a free, exclusive chapter! Easy and uncomplicated! 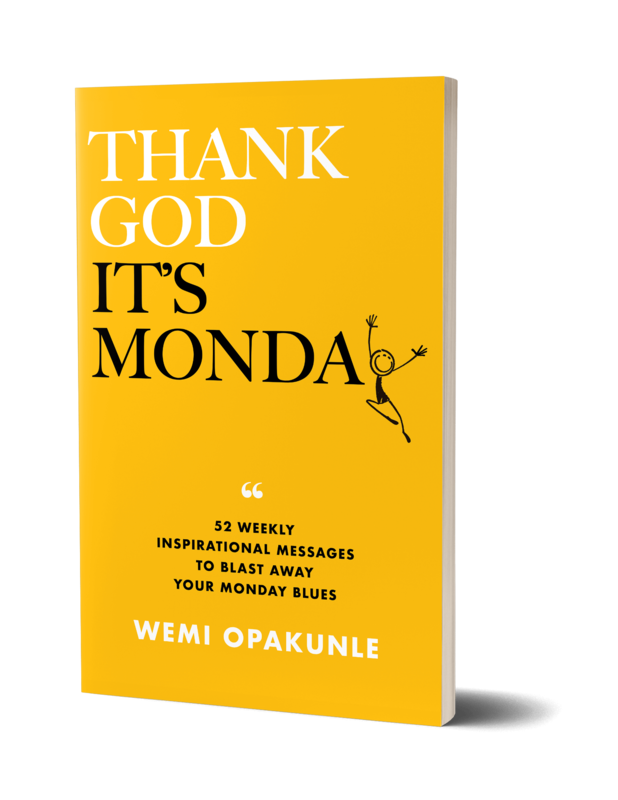 Knowing that Life will always challenge you and that Monday is just a small portion of the challenges the week will bring, how do you show up, ready and prepared to conquer, to thrive? First, you need to feed your soul. Think different. Be different. Get your copy today! © 2018 RDC Holdings LLC., All rights reserved. We’re all aware that in order to live a long and healthy life, we have to take care of ourselves. It’s recommended that we eat whole foods, exercise regularly, and take vitamins that help nourish us or correct any deficiencies. Focusing on our physical well-being is wonderful, but so many of us forget that we also need to pay attention to our spiritual well-being. I’m not talking about going to your religious/spiritual place of worship every week—this goes deeper than that. I’m talking about feeding, growing, and nourishing the relationship with the God that exists within you. It’s interesting that we constantly think about what we’ll eat for breakfast, lunch, and dinner, but we never think twice about what we’re feeding our souls. I know people whose souls eat frustration for breakfast, gossip for lunch, and doubt for dinner. There are so many of us walking around with empty, unsatisfied, and completely depleted souls—and then we wonder why our lives are such a mess.